Who doesn’t love a great discount? On this Pakistan Day, top brands are offering discounts up to 80% off. We have searched for the best sale discount offers from top of the line, most trusted, Pakistani stores. So what are you waiting for? Explore your favorite products now! 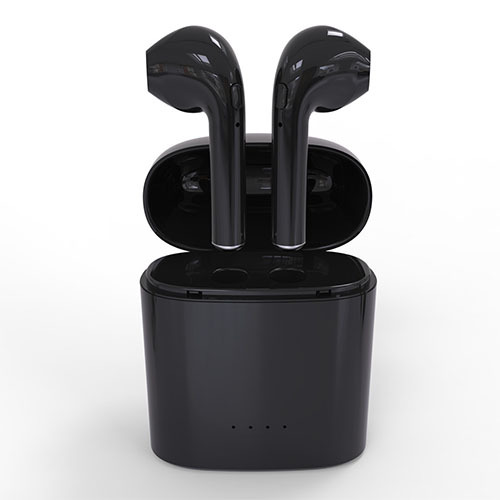 The most trending Earpods now a days on Daraz.pk. Now you can travel hassle free. Listen your calls and play music with this smart gadget. Seamless vector patterns ornamented with intertwined floral motifs on a traditional olive palette. 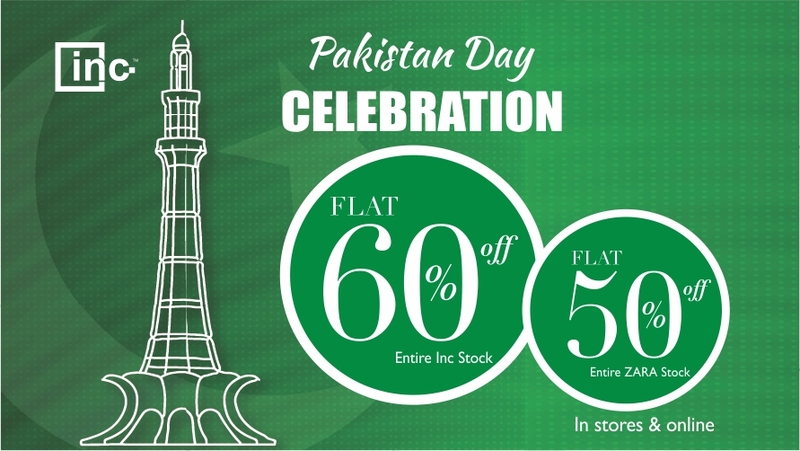 Shop now and avail 50% off on the special sale offer for Pakistan Day. Summer Season is coming guys. Take advantage on Pakistan Day sale and avail 50% off on Gul Ahmed. Inc. 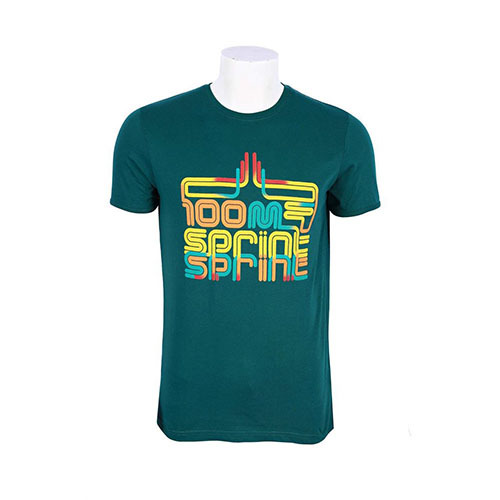 Fashion International Clothing brand is offering upto 60% off on their products. Don’t miss the chance and avail big discounts on this special day. 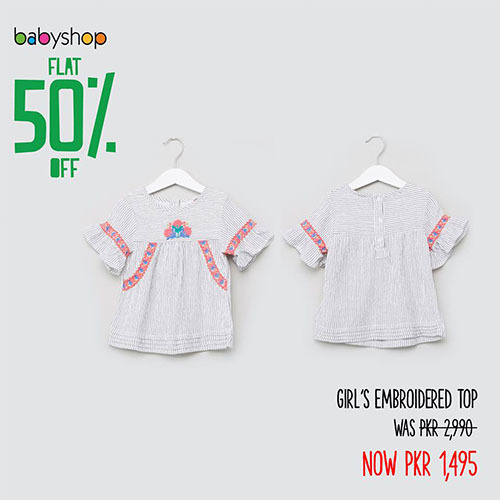 Take the advantage of Babyshop wide range products from fashion clothing, baby basics, toys and nursery furniture to home safety and travel accessories and save 50% on Pakistan Day. 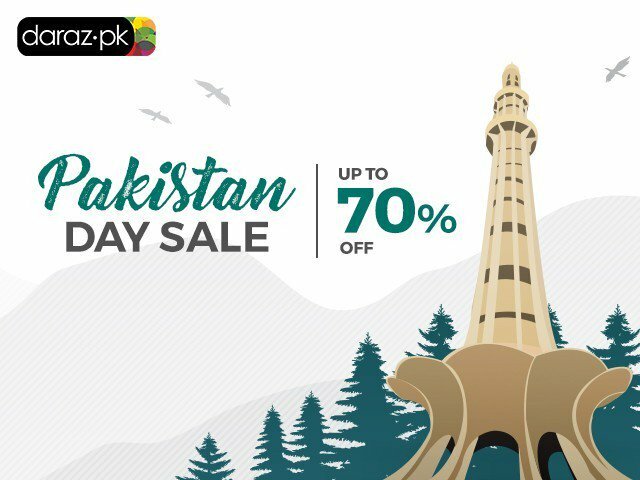 Daraz.pk takes the lead as usual by offering the largest sale on the Pakistan Day – Hundreds of products are featured on the store. 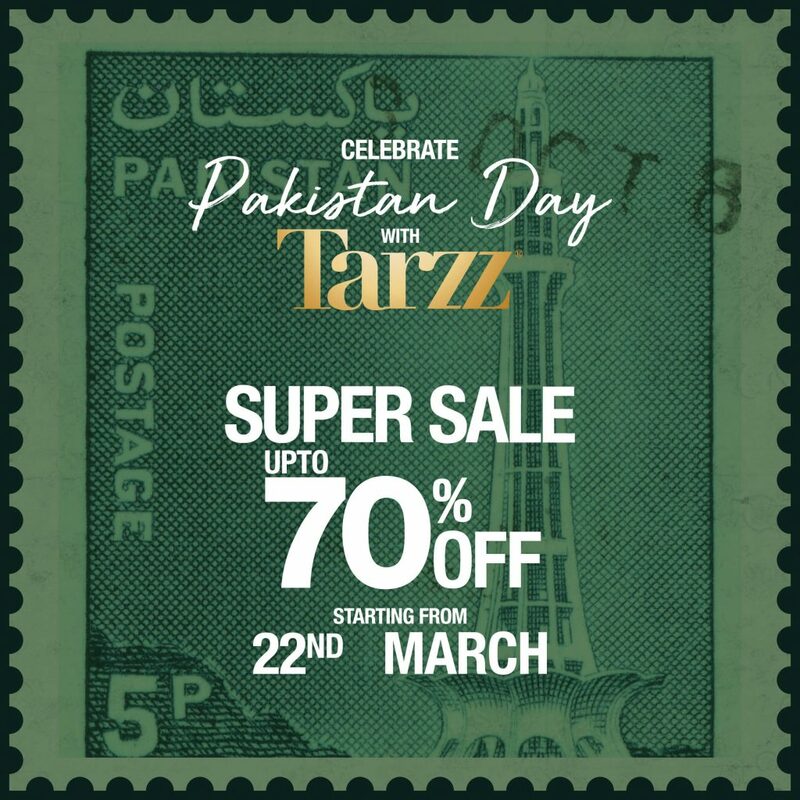 Celebrate Pakistan Day with Tarzz and enjoy upto 70% off on their products. 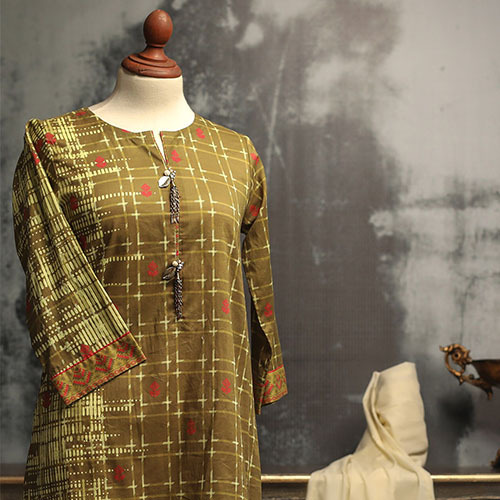 Gul Ahmed offers premium quality and affordable luxury fashion for you and your home. Shop your favorite items and enjoy upto 50% off on the Resolution Day sale. Inc. Fashion International Clothing brand offering huge discounts on his famous brands Zara and INC. Order Online and save extra on the Pakistan Day.